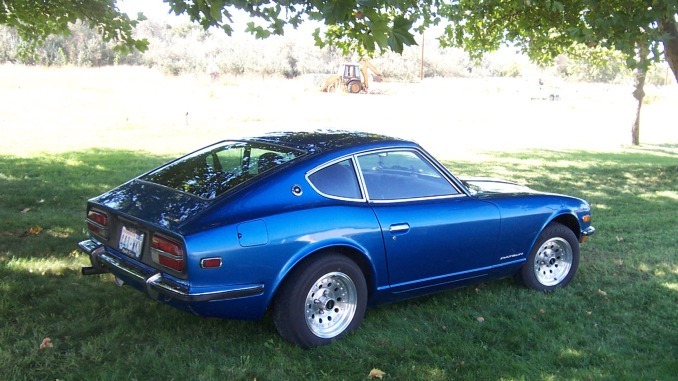 We just updated our site with a selection of various condition Datsun 240Z cars and parts from the US Southwest. We also have a big price drop on a featured seller submission to showcase. See all of the details in the update summary below. If you want to join our community you can like us on Facebook. For daily notifications follow us on Instagram or Twitter. For an archive of listings see our boards on Pinterest. Check out our Featured Seller submission below. 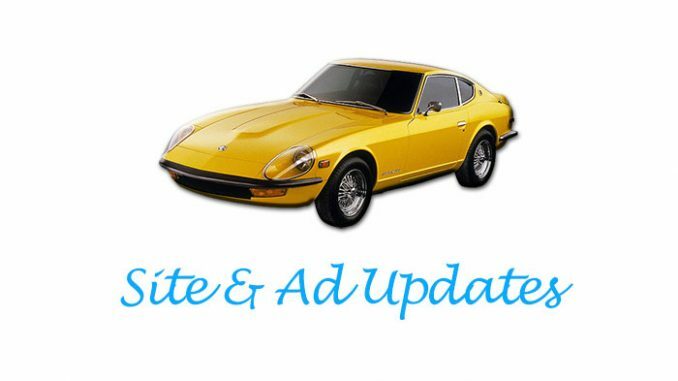 To see all recent ads go to our Home Page and use any of the navigational tools.